Solar Incentive hits $5,168! …2016’s incentive might be history now, but the current incentive of $3,870 is still money in the bank. Did you know that the government incentive to install solar goes up and down depending on how many people are installing? 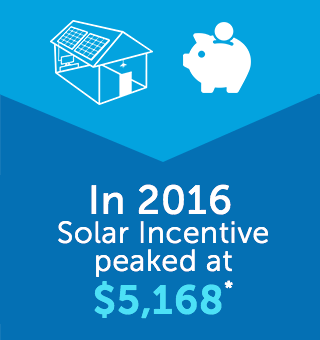 When there are an influx of Australians installing solar, the incentive drops. When the numbers decrease, the incentive rises. 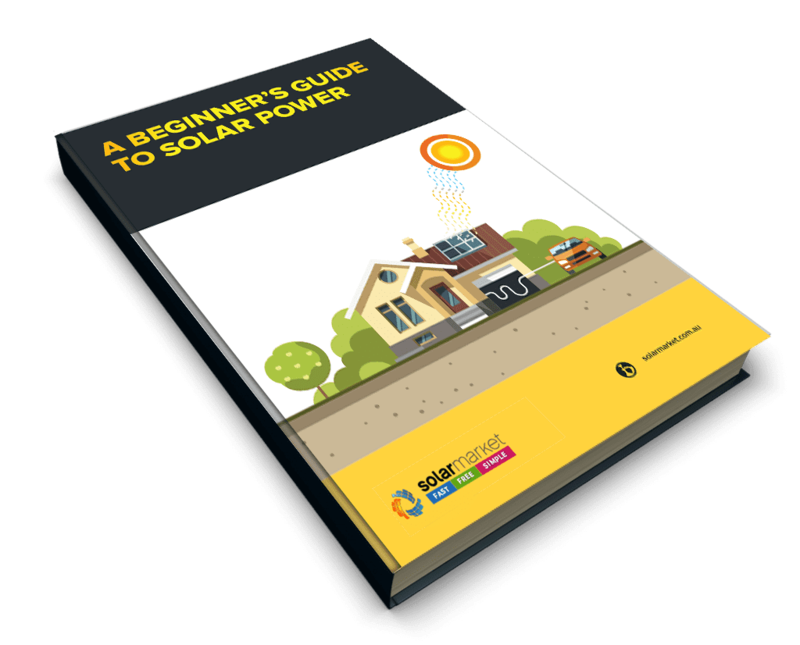 Currently, households that install solar are eligible to receive up to $3,870* off the up-front price of the system. This is close to the highest amount it can possibly go by law, based on the phasing out schedule that started this January. 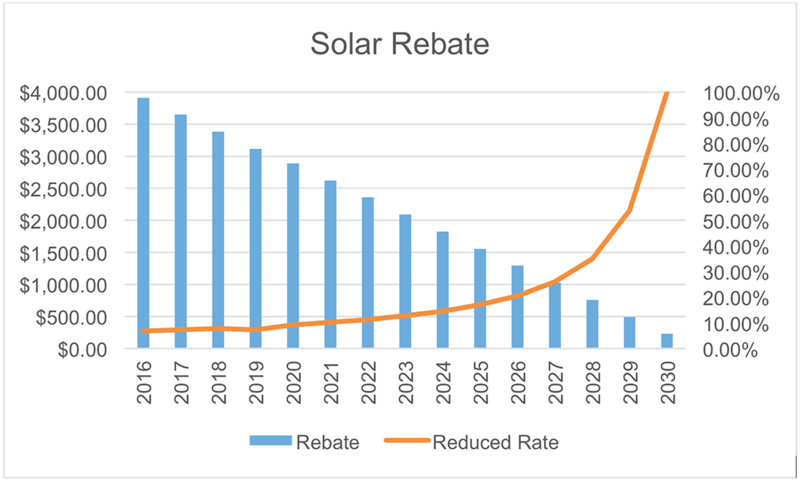 The chart below illustrates how much solar incentive may potentially change for the next 15 years, beginning from 2016 at its highest of $5,168 until totally phased out in 2030. There are no guarantees it will stay this way for long. 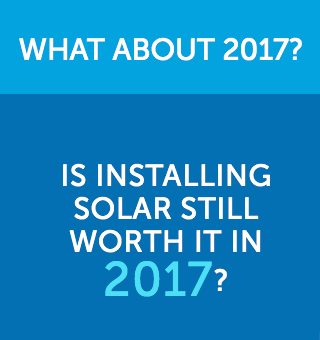 Just a few years ago, a huge surge in solar installations caused the value of the solar incentive to drop to less than half of the current price. 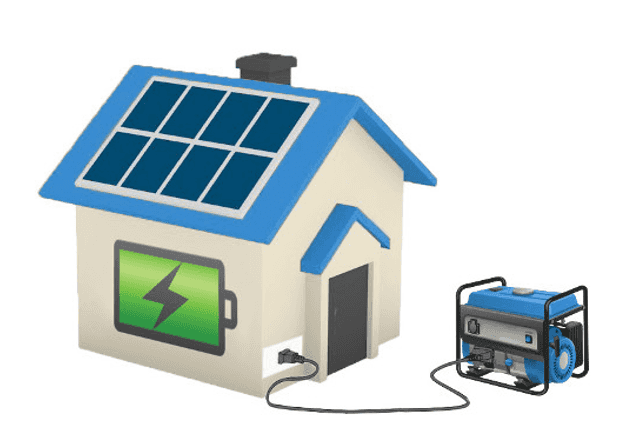 With massive coverage in the media recently about batteries and Tesla’s Powerwall, there has been renewed public interest in solar. As this continues, more pressure will be placed on the market to drop the price of the incentive. If you want to cash in on the current financial incentive before it’s too late, then lock in yours today. *Incentive estimate based on calculation of a 6.6kW system (STC Zone 3) at STC price of $29/kW in different periods over 15years. The amount of STCs received depends on the location of your installation. The price of STCs is calculated based on market value and is subject to change. Check online to get the most accurate price..